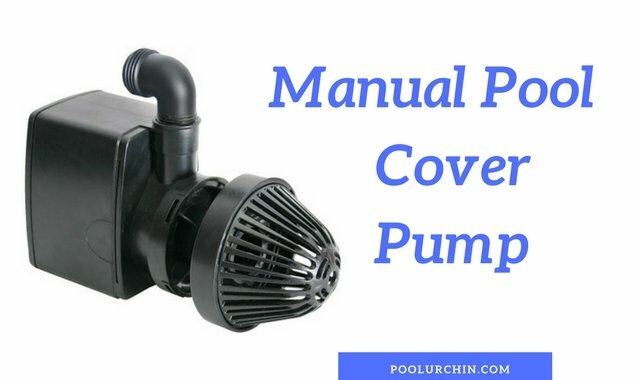 A Pool cover pump is an essential part of your winterizing kit. 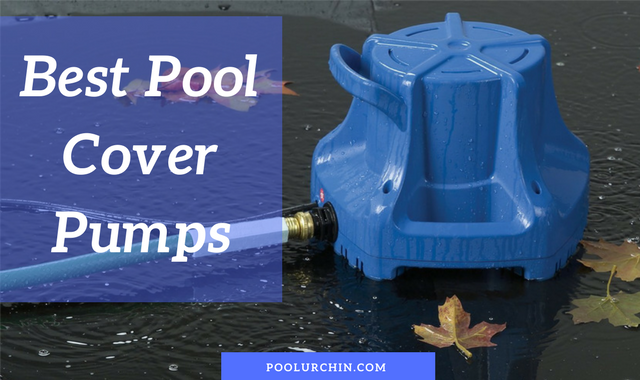 Opening a pool for the season can become impossible if the water that accumulates over time on tarp and solid pool covers on above and inground pools is not removed. Removing water from the cover is also necessary to prevent rips and tears in the pool cover and damage from freezing or when removing the pool cover. 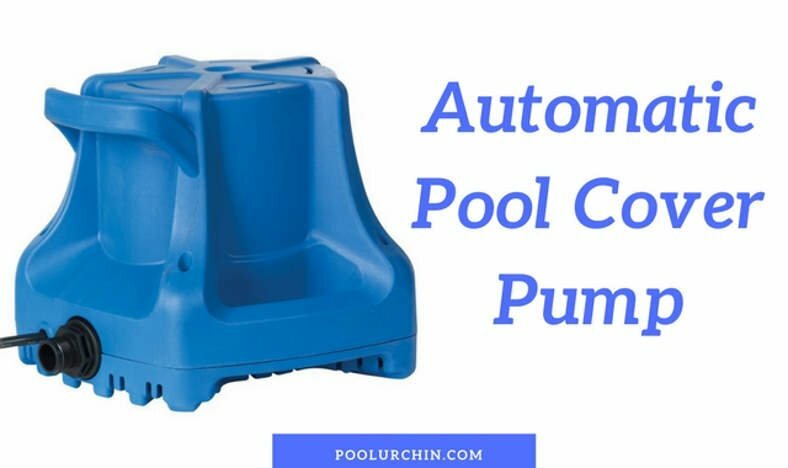 This entry was posted in Pool Cover Pump on December 29, 2017 by Pool Urchin. 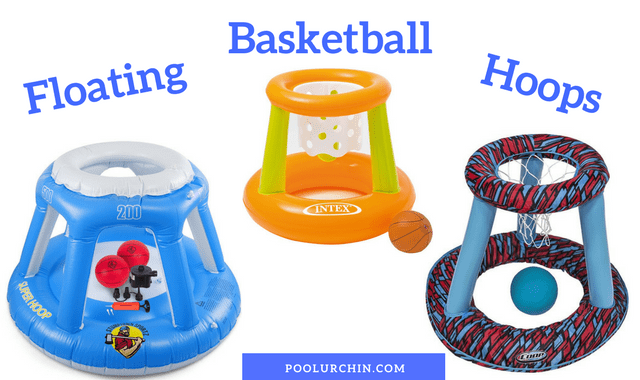 A lot of pool owners like to add a basketball hoop to their pool. 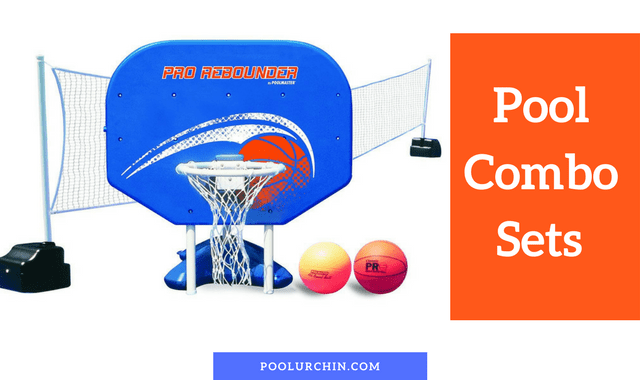 A properly installed pool basketball goal will not only enhance the looks of the swimming pool but also provide hours of fun for the whole family. Your kids will love to invite their friends over. This entry was posted in Pool Basketball Hoops on July 9, 2017 by Pool Urchin. 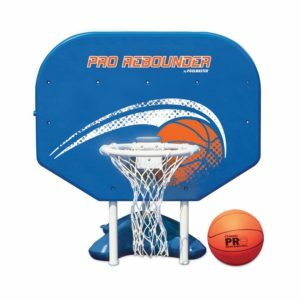 There are several types of basketball ball hoops ranging in price from under $10 for cheap inflatables to high end, deck mounted basketball hoops for proper play and dunks. 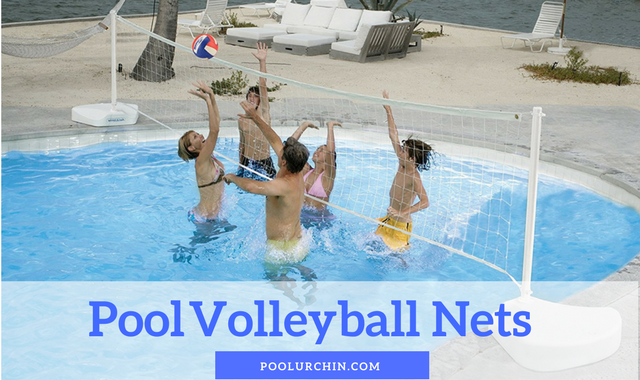 This entry was posted in Pool Activities, Pool Ideas, Uncategorized on March 12, 2017 by Pool Urchin. Buying a pool cleaner can be difficult. Should you stick with the manufacturer and model you know or is it worth upgrading to a completely different type? 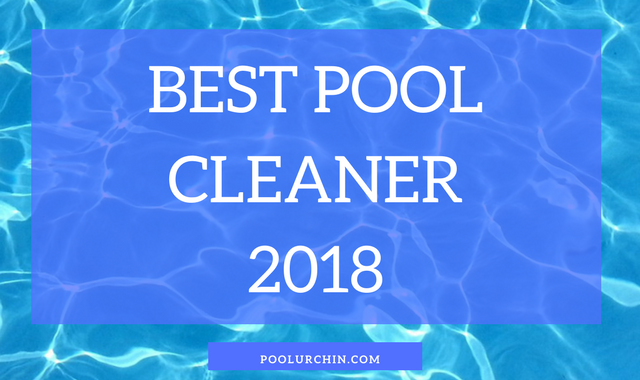 This entry was posted in Pool Cleaner Reviews on February 23, 2017 by Pool Urchin.